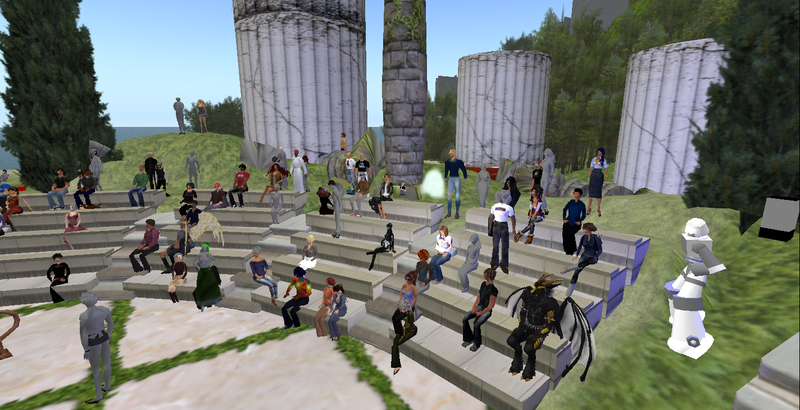 On February 1oth Dr. Ralph Schroeder of The Oxford Internet Institute will be giving a talk entitled ” Being There Together: Social Interaction in Virtual Environments” on the CAVE island at 9AM SLT. 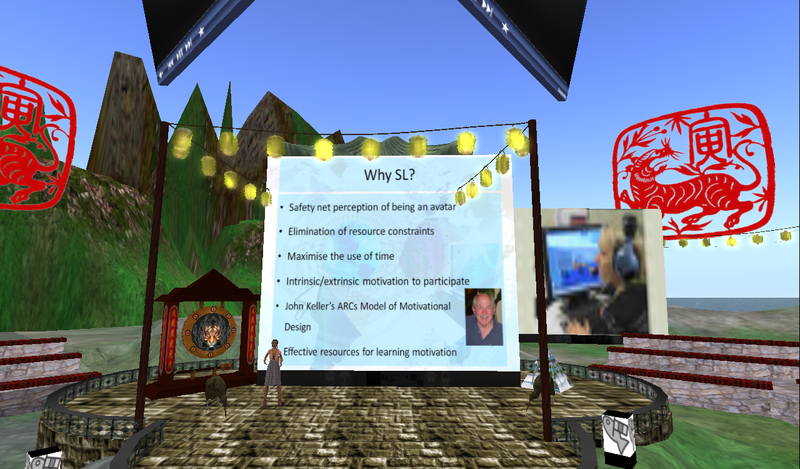 The talk is organized by the Applied Research in Virtual Environments for Learning Special Interest Group (ARVEL SIG) as part of their ongoing in-world discussions. 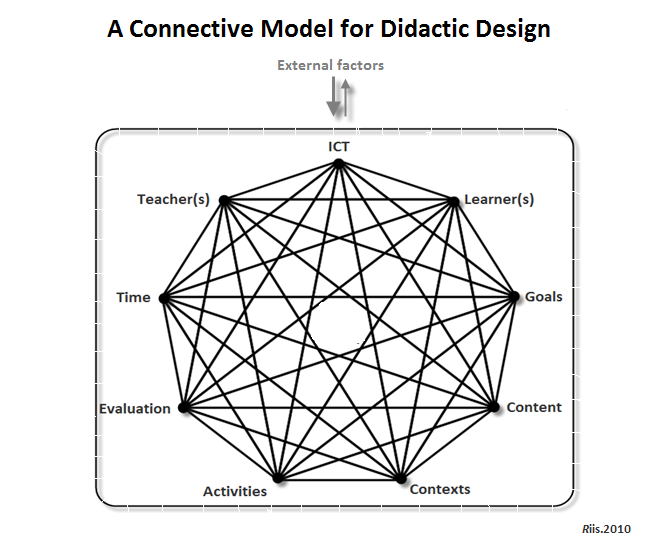 In so far as you define a “virtual environment” to include the affordance of creation, I would add a sense of doing, which then in turn also could relate to doing together (co-creation), and then could relate to social presence. However, these are my preliminary thoughts, and it is important to stress that there is no consensus in the literature as to neither definition nor use of the terms of presence. When I’m done with the final analysis of my data, I’m hoping to be more articulate on this matter. 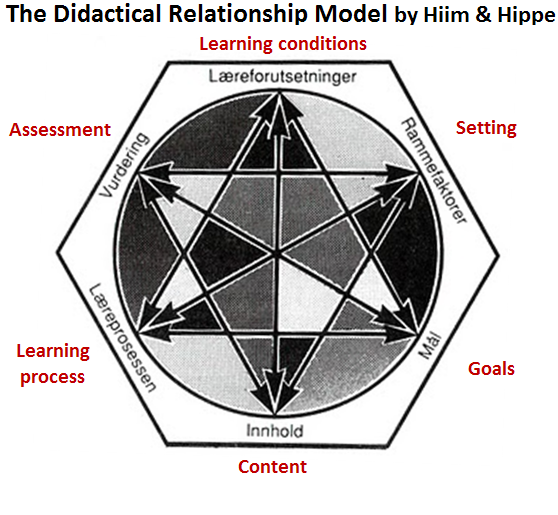 An interesting challenge here is also that I’m hoping to connect Wenger’s (1998) 4 components of learning (practice, community, identity, and meaning) to the different aspects of presence, and this will be tested in my analysis. 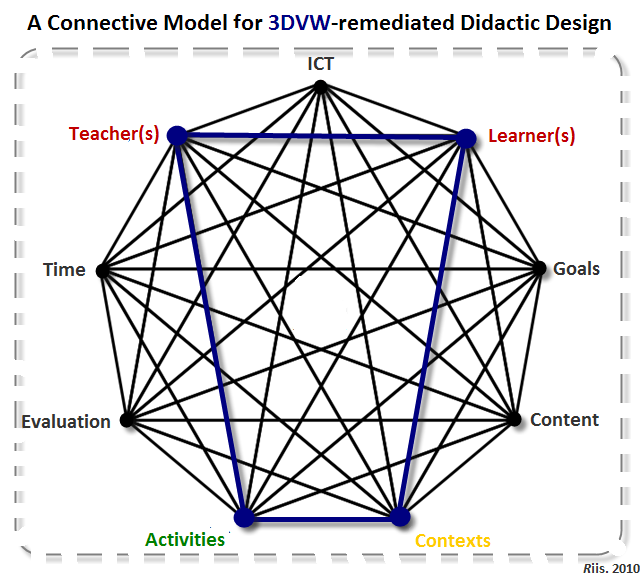 Regardless of this outcome, I find it important to emphasize that when dealing with virtual environments such as 3D virtual worlds doing together becomes just as – if not more – important as being together. 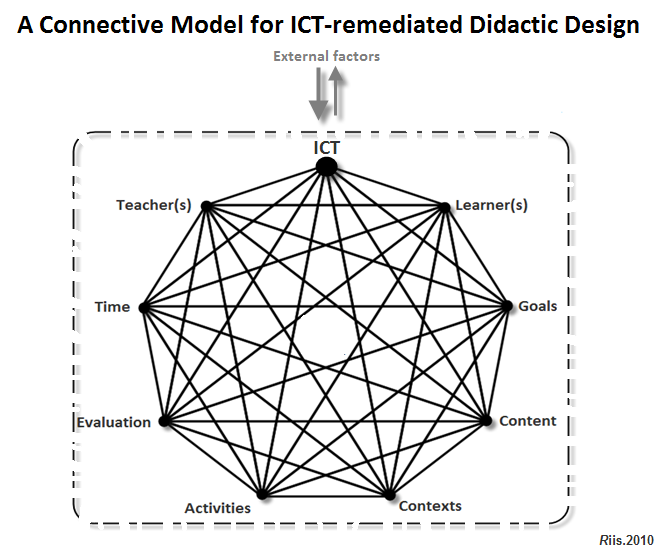 And I have a strong feeling (not very academic yet, I know ;-) that becoming together may be even more important … anyways, these are some of the issues I’m currently struggling with in my PhD-work. ad. Realism: judging from the rest of the paper I think Schroeder mainly refers to fidelity here, which would explain the “low” claim. 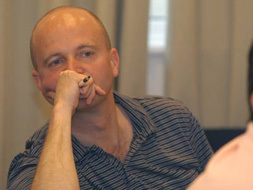 However, whiter or not something is perceived “real” in psychosocial terms remains highly controversial. ad. Object and environment interaction: here I’m simply not sure what Schroeder means by “restricted field view” – at least not if it refers to the user’s control over different POVs? ad. Communication and interaction: while it is true that much communication in SL is synchronous (text/voice chat), the asynchronous aspect should not be neglected, and this is something that has improved with the Shared Media feature that enables users to communicate in web-based systems outside SL from inside SL, and this of course does not have to real-time. 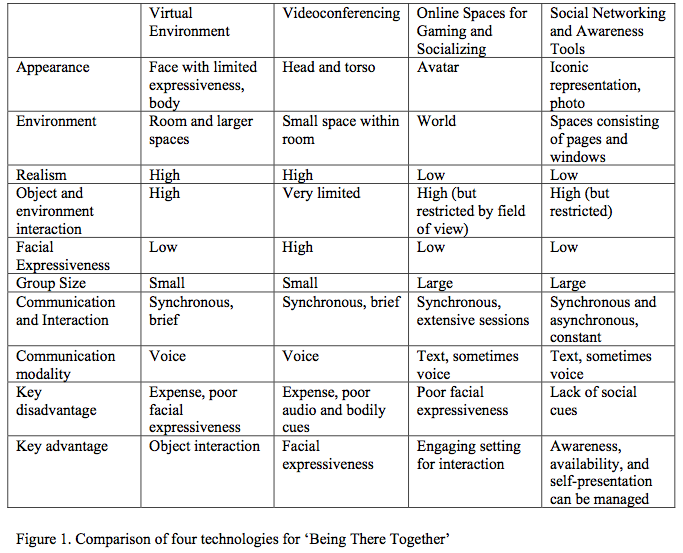 Schroeder, R. (2007) Virtual Environments and Other Media for Being There Together: Towards a Convergence of Technologies, Uses, and Research Agendas. Proceedings of Presence 2007, Barcelona, Spain, October 2007.